To provide prompt, excellent and affordable Herbal/Ayurvedic Medicines to all the section of society. 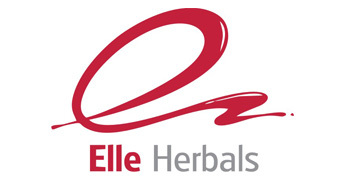 To become a model of excellent by providing affordable and quality Herbal/Ayurvedic Medicine using state of art Pharmaceuticals Unit. Being a GMP Certified Manufacturing Facility and ISO 9001:2008 Company, We manufacture high-quality medicine to our esteem clients. Welcome to North India Life Sciences Pvt. 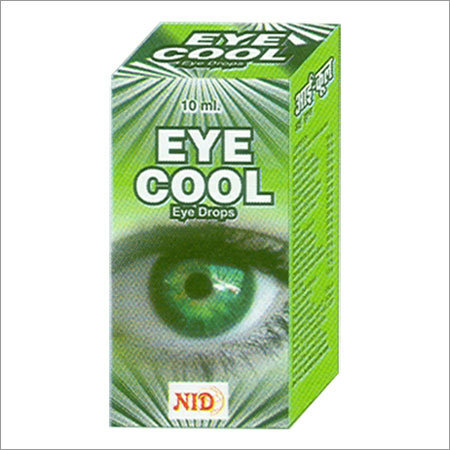 Ltd.
Best Ayurvedic Medicines Manufacturing Company in India! North India Life Sciences is the fastest growing Ayurvedic medicines manufacturers, suppliers, & exporters from Karnal, Haryana (India). 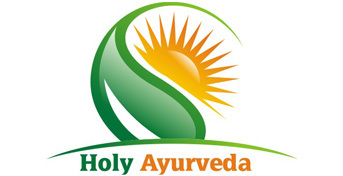 We engaged in manufacturing and distribution of Ayurvedic medicines to all over India. Our team is the perfect blend of professionals and experienced persons which result in new molecules and new formulations as per the demands of the market. As Ayurvedic medicine suppliers, we firmly believe that manufacturing and distribution of Ayurvedic medicines are not only trade but also its art, and we exercise our hearts and minds equally into it. 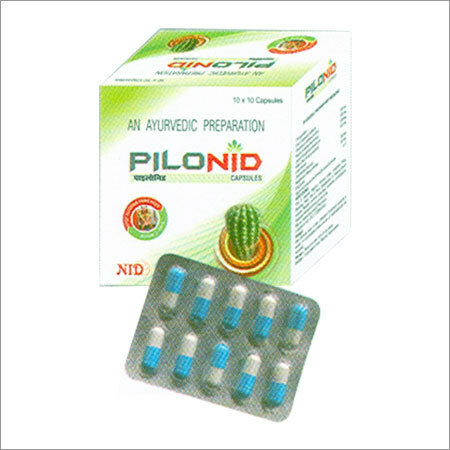 Since its establishment, we have become one of the top ten Ayurvedic capsules manufacturers in India. We are a well-knitted team that is committed to leveraging Ayurvedic medical science and pulling our resources to enhance well-being at every stage of life. 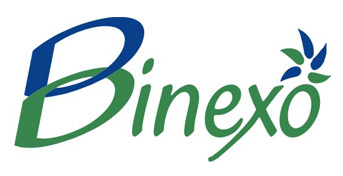 Well-Known Ayurvedic Products Manufacturers in India! Ayurvedic medicines company in India - North India Life Sciences is GMP certified Ayurvedic medicines manufacturer, Ayurvedic products manufacturers with years of experience to back us, and because of that, we are capable of a providing a vast range of dermatological solutions in bulk. 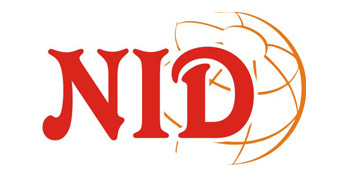 North India Life Sciences has an unmatchable reputation for development, manufacturing, and distribution of medicines to treat various illnesses we take pride in the commitment to operate at the highest quality standards, and we create and supply products that enhance the value of healthcare systems. 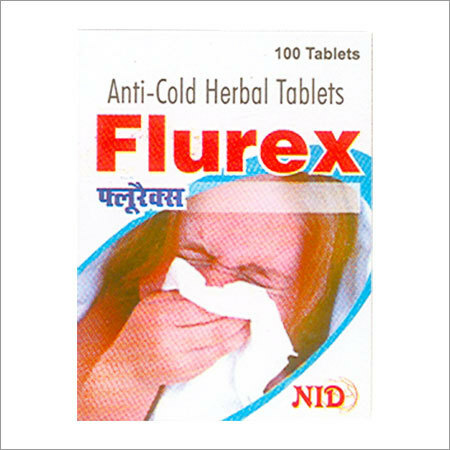 We are one of the distinguished manufacturer and developer of a wide range of Ayurvedic products for many diseases in the form of Ayurvedic capsules, tablets, creams, gels, and cough syrups, etc. We have installed advanced and latest machines to formulate the comprehensive range of herbal products as per Industrial standards. The manufactured products of the best GMP certified ayurvedic medicines company in India are formulated using the best quality of ingredients not only that we have acquired a team of expert quality controllers that is responsible for monitoring complete ongoing manufacturing process at each stage ranging from sourcing of raw material till the dispatch. 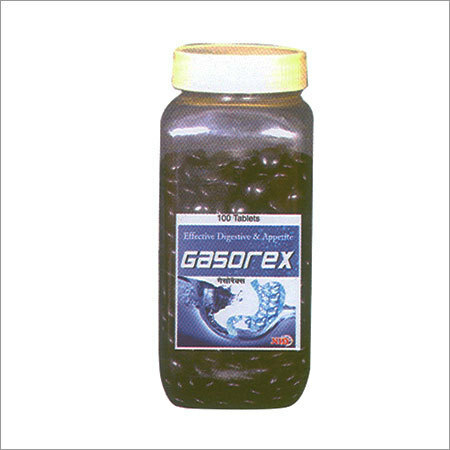 We use hygienic raw material that we acquire from authentic and reliable vendors. , North India Life Sciences innovation is a way to go in all aspects of the business from formulation and marketing to the distribution of herbal medicines. This spirit of innovation keeps us going and each time we find an opportunity to learn we embrace that and bring innovative ideas to our products, operations, and services. Also, we interact with health care professionals according to our high ethical standards we promote our herbal medicines responsibly on proven medical knowledge. Our strength is our thought process according to that we are just custodians of the ideas we collect from the medical fraternity hence it's our responsibility to convert these ideas into useful herbal products. So we are always ready to accept feedback to stay in tune with market demands. Our vision is to become a leading Ayurvedic medicines manufacturers/suppliers and Ayurvedic capsules manufacturers that can bring in innovative and efficient products at affordable prices that can address needs of customers requiring Ayurvedic and Herbal therapy. Ayurvedic products manufacturing companies in India - We are well-known for providing highest quality Herbal products because of that we are capable of maintaining our position globally. Our quality assurance team monitors the production process and warehousing by performing systematic sampling and testing at every stage. As the top ayurvedic products manufacturing companies in India, we rely on high-quality standards and immensely promote the culture of WHO- GMP throughout the company.